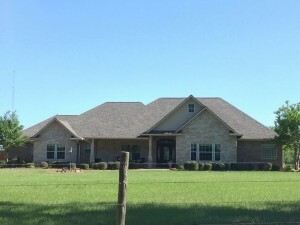 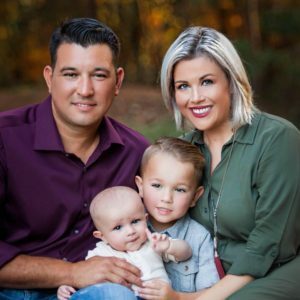 Mike Marshall, owner of Archstone Roofing, is a native Texan who began his career as a professional Roofer in 2008. 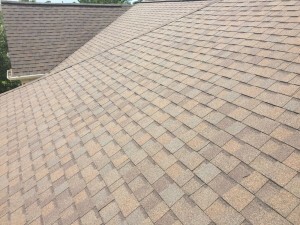 In addition to raising a family, he has worked hard to build a reputation as a skilled craftsman who always puts people first. 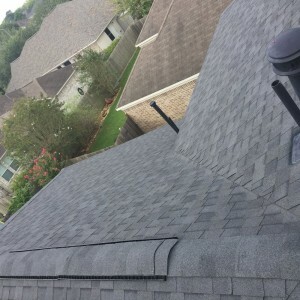 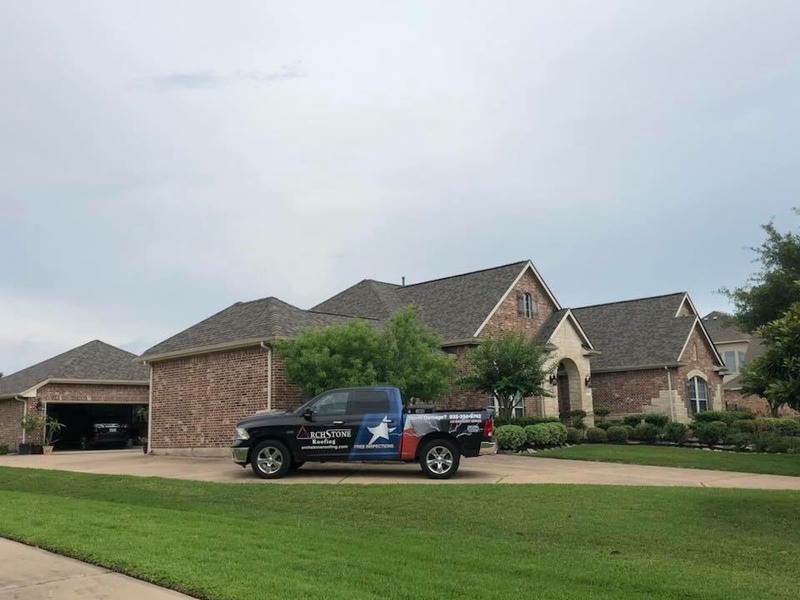 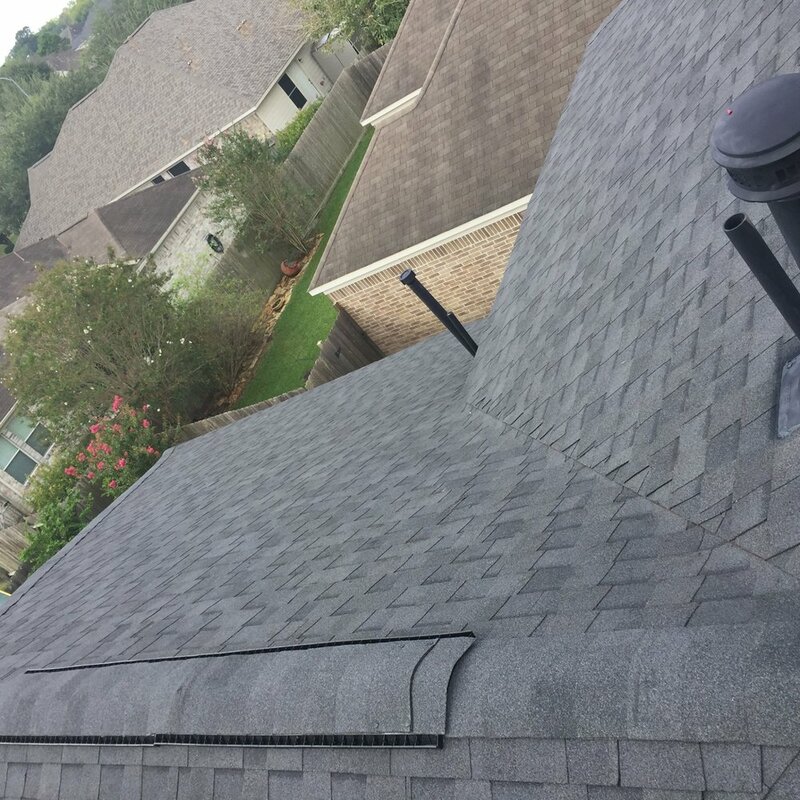 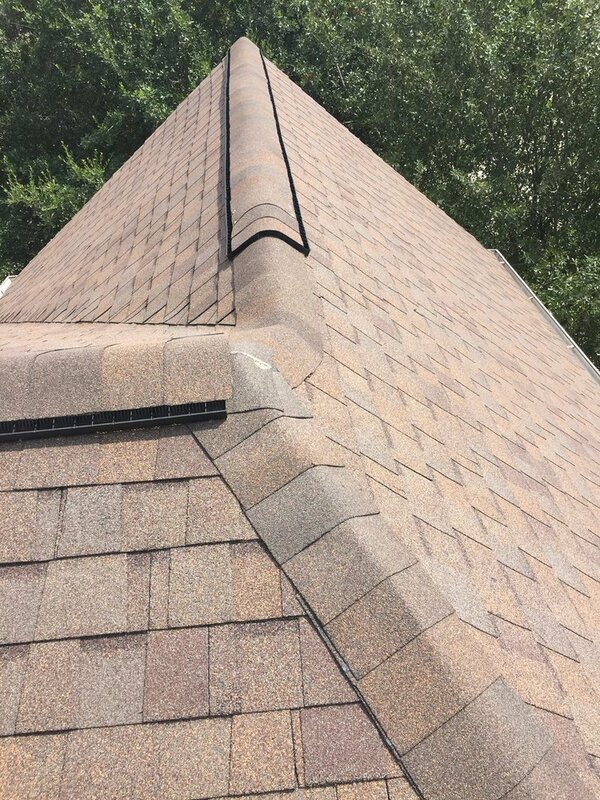 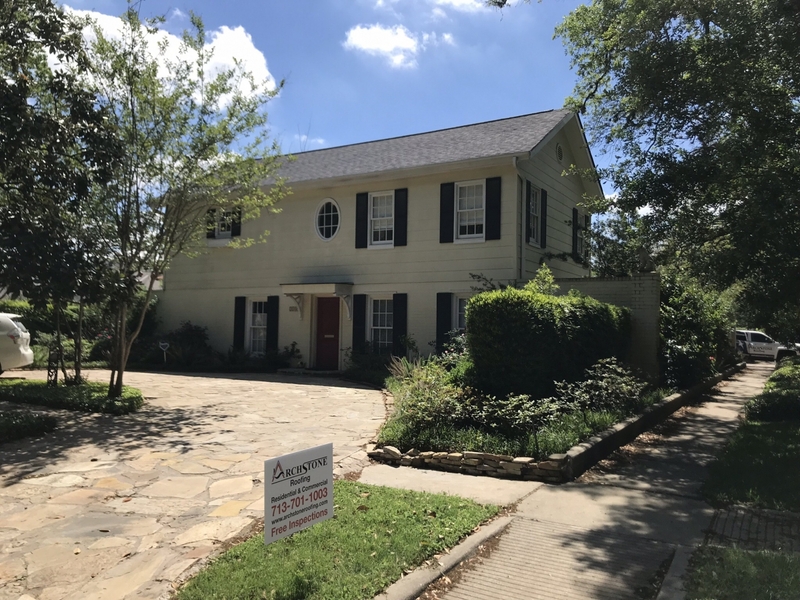 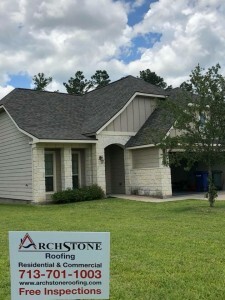 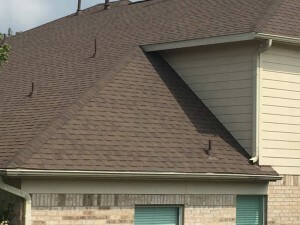 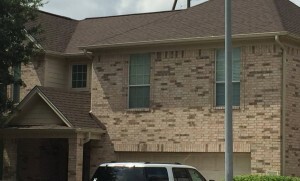 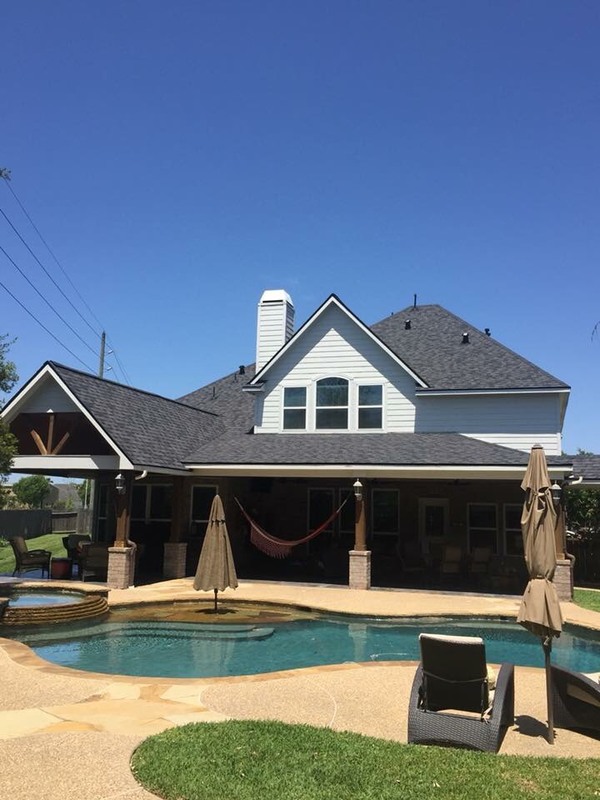 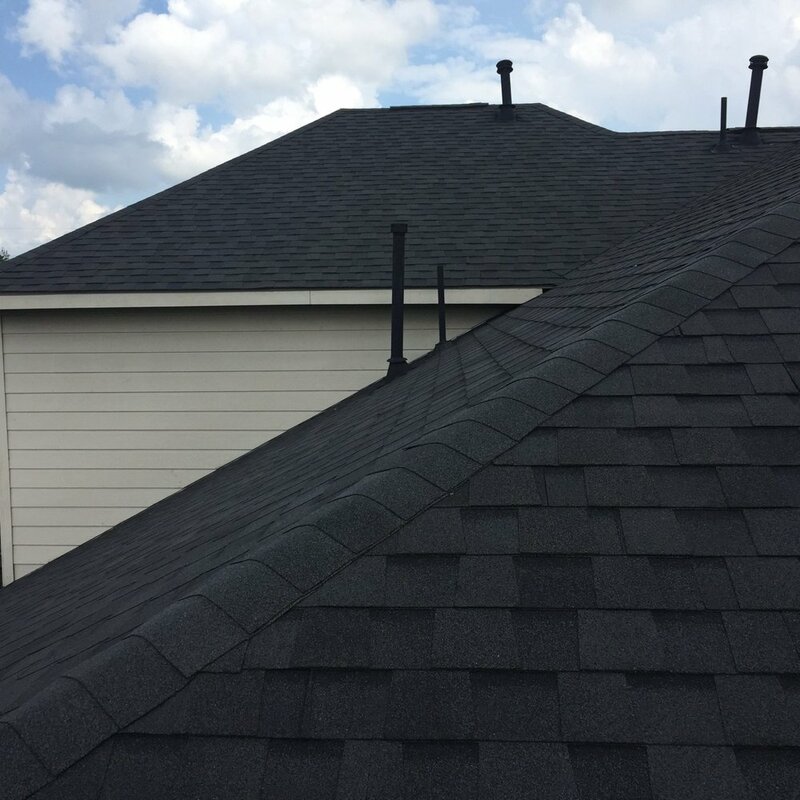 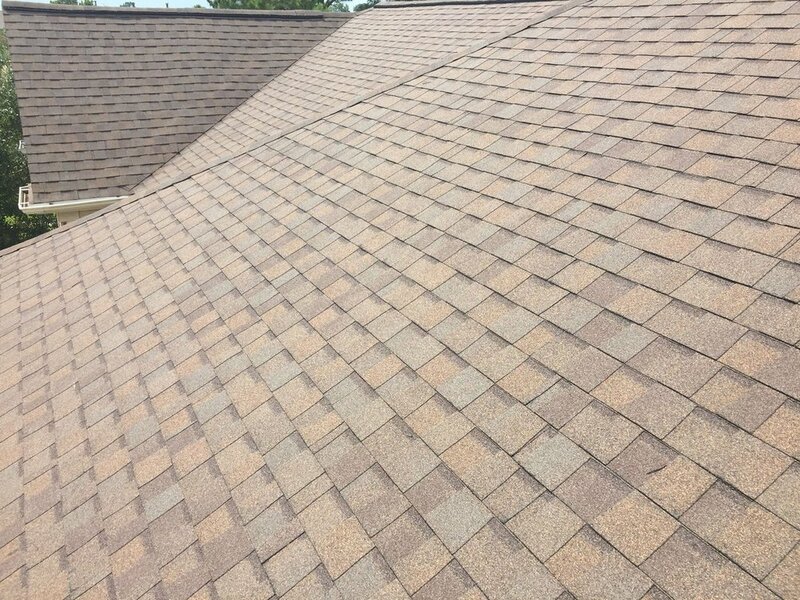 Archstone is a fully licensed and insured local Texas company and a recognized Credentialed Roofing Contractor in the Cypress and surround areas. We pride ourselves in the quality workmanship of our roofs while building a personal relationship with our customers. 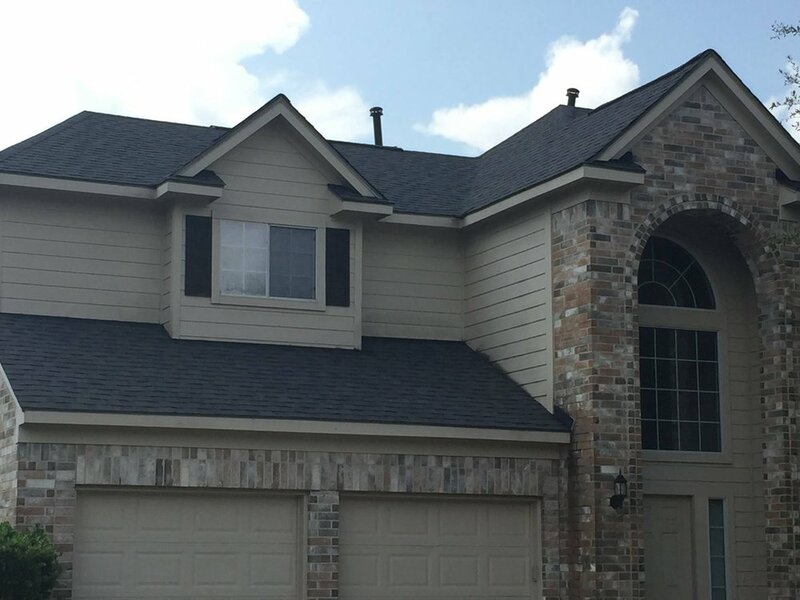 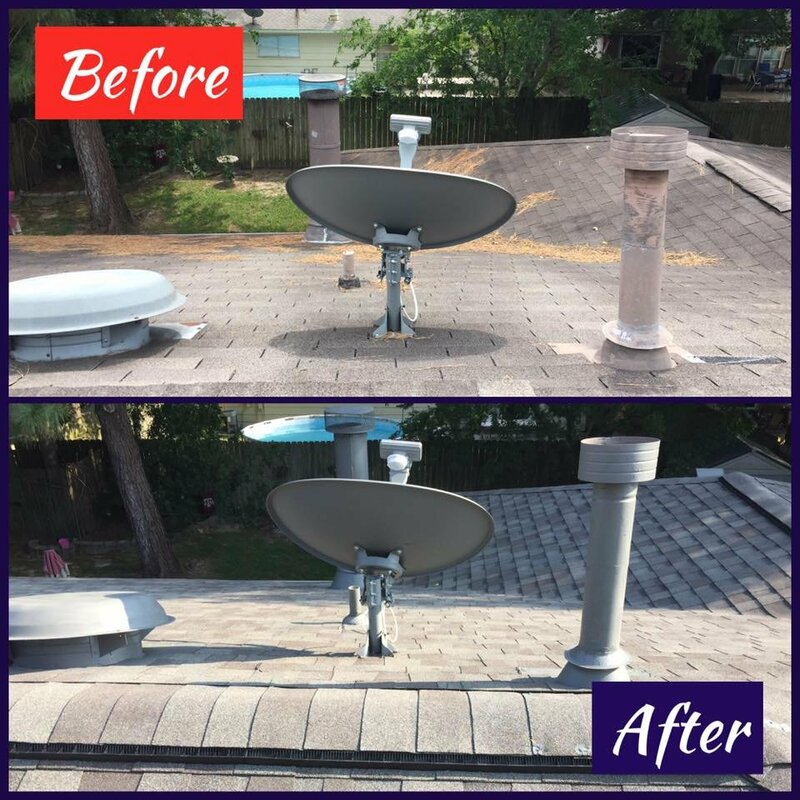 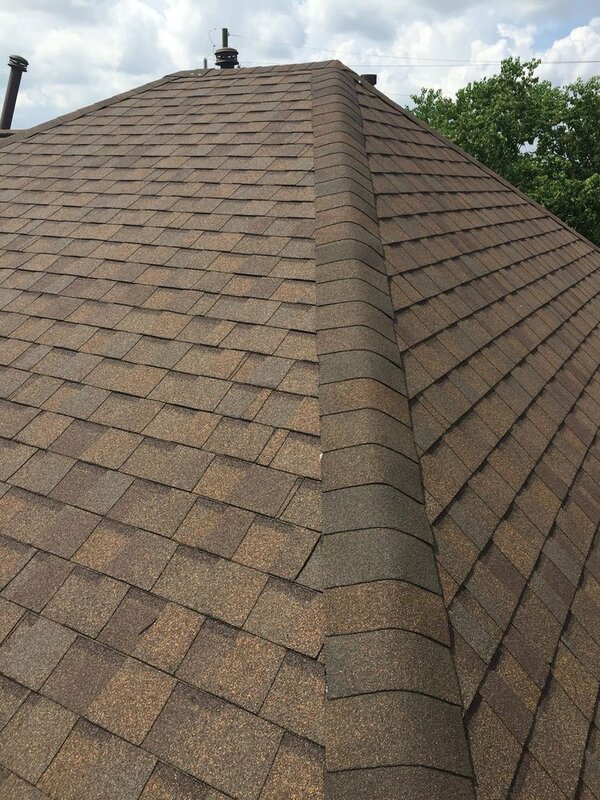 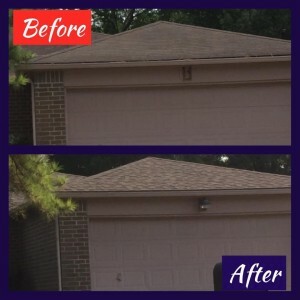 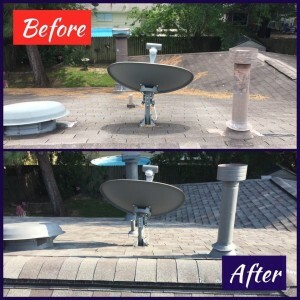 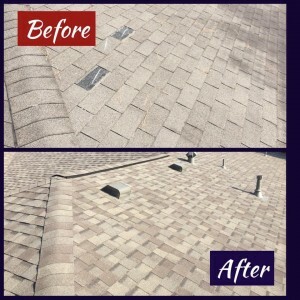 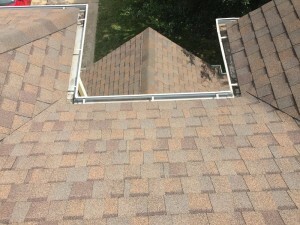 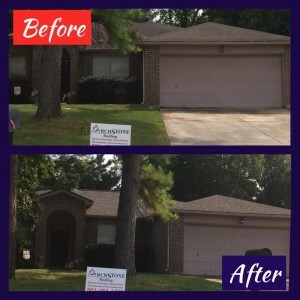 We love roofing, from meeting with our customers to seeing the finished product installed. Why choose a Credentialed Roofing Contractor? 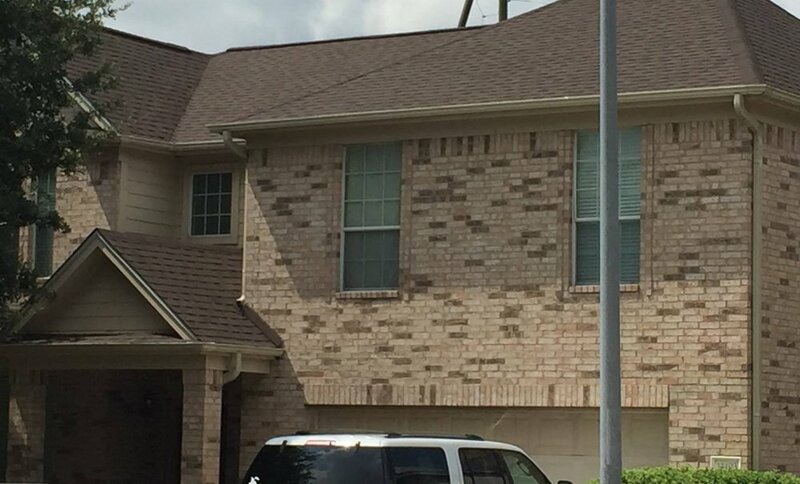 Don’t take chances! 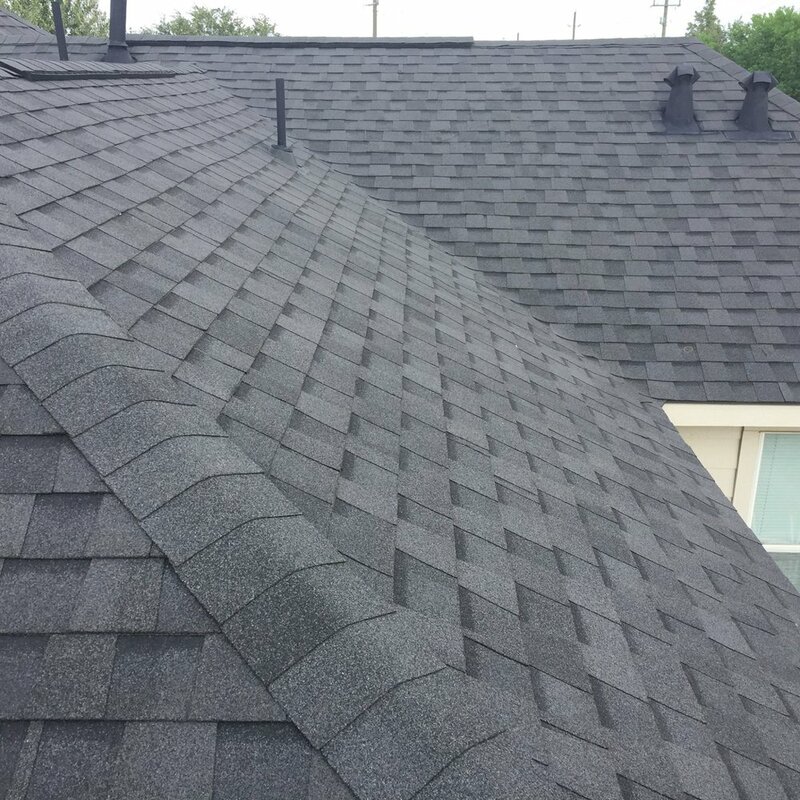 We ensure quality work that will put your mind at ease about the integrity of the roof system after the roofing process has been completed. As a Credentialed Roofing Contractor we can offer excellent advice and recommendations about the roofing process as well as provide answers to your questions. 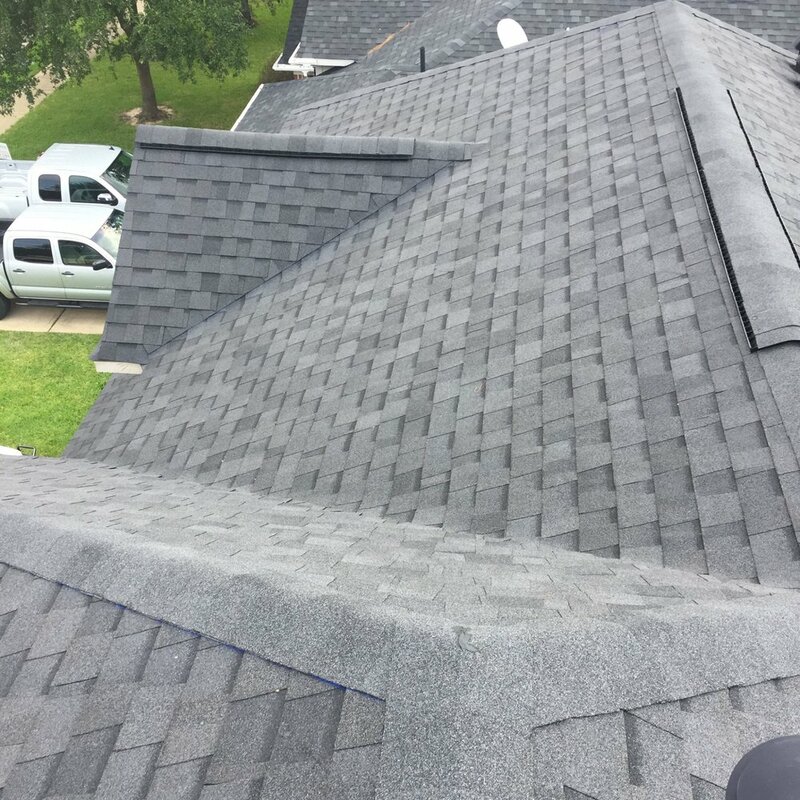 Having a professionally installed quality roof is one of the wisest investments to protect your family and all your possessions. 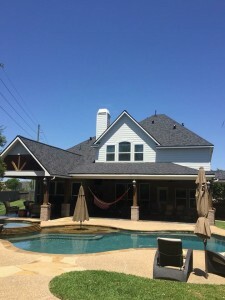 It doesn’t have to be a dreadful experience that drags on and on. 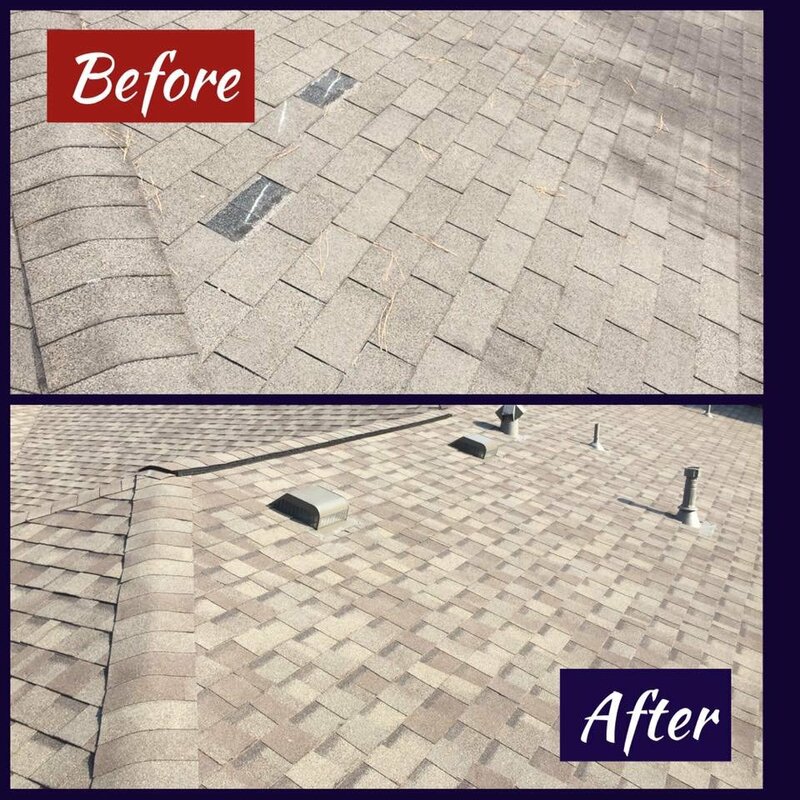 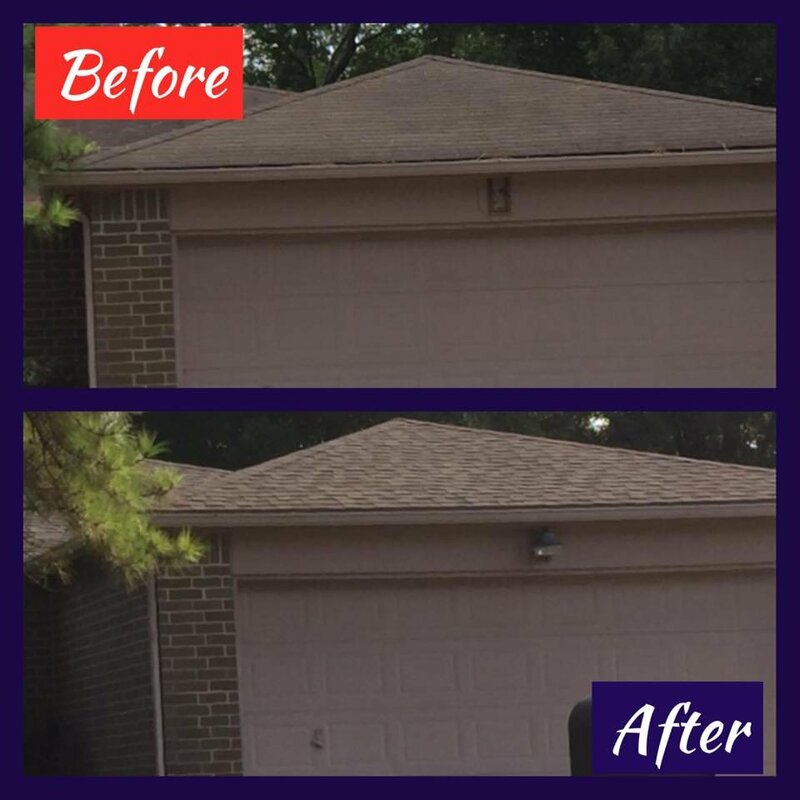 In fact, our team starts in the early morning and will have your old roof safely removed and a new roof completely installed often before you return home the same day! 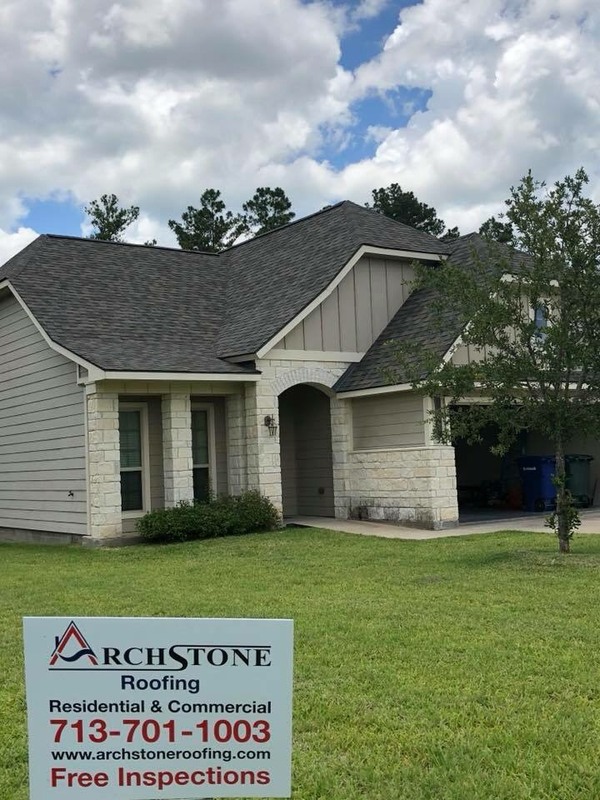 At Archstone Roofing, we promise to not only deliver a service of exceptional quality but ensure that you enjoy the process too. 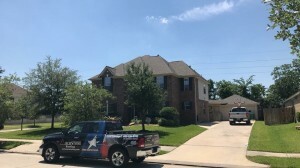 Your family deserves the very best and we are dedicated to make sure you feel 100% satisfied with your Roofing investment that will faithfully protect your home for years.